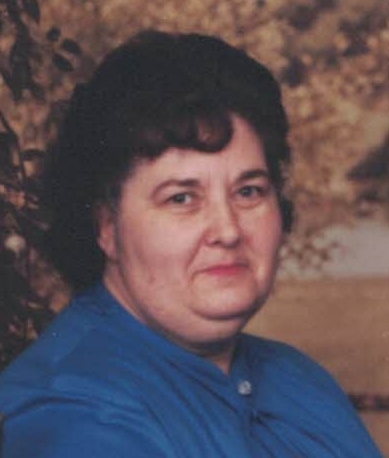 Esther Jean Huffer, 75, of Amanda, passed away peacefully surrounded by her family on Wednesday, October 17, 2018 at Fairfield Medical Center. She was born February 12, 1943 in Lancaster and was the daughter of the late Edward and Kathryn (Sheline) Sinift. Jean is survived by her husband of 60 years, Walter J. Huffer; daughter, Kim (John) Conrad of Lancaster; five grandchildren, Stacey (Shawn) Krouskoupf, Joseph (Nicole) Triplett, B.J. (Stephanie) Triplett, Jessie (fiancé Scott Elfstrom) Conrad and Jenny (Lyon George) Conrad; 22 great grandchildren and 2 great great grandchildren; brother, Larry (Donna) Sinift of Lancaster; sister, Carol Stewart of Hamilton and several nieces and nephews. She is also survived by her faithful companion, Dog. In addition to her parents, she was preceded in death by a daughter, Debora Huffer; great grandson, Chris Burkart, Jr. and a sister, Eileen Davidson. 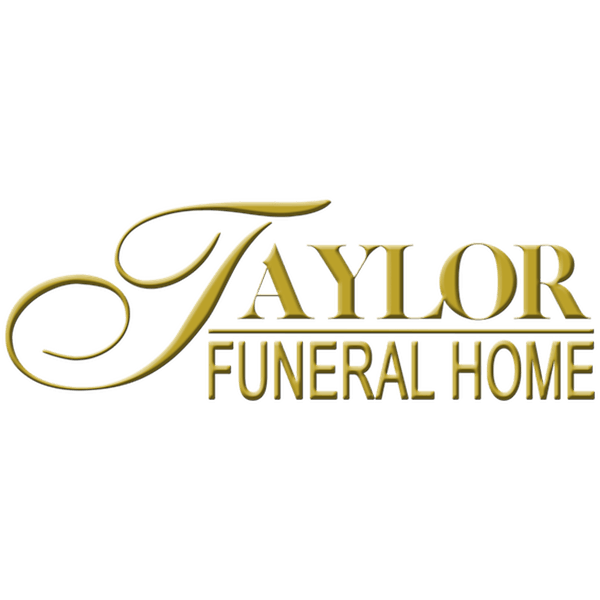 A Celebration of Life service will be held 1:00 p.m. Sunday at the Taylor Funeral Home in Amanda with Pastor Karl Hartmann officiating. Cremation will follow the service. Friends may call from 11:00 a.m. until time of service on Sunday. The family would like to express their gratitude to the nurses and staff in the Surgery ICU of Fairfield Medical Center for their care and compassion of Jean over the last two weeks.